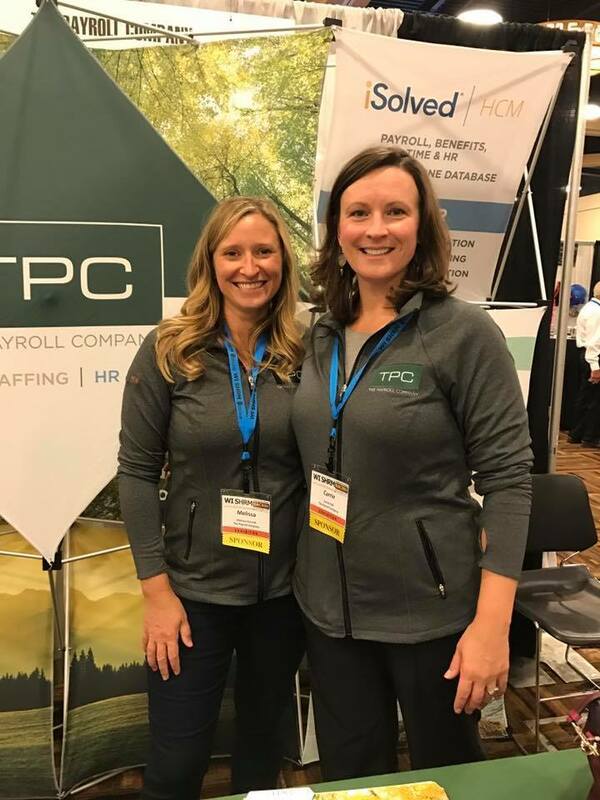 Since their founding in 1999, The Payroll Company (TPC), located in Middleton, Wisconsin, have dedicated themselves to meeting the acute human resources needs of their clients. 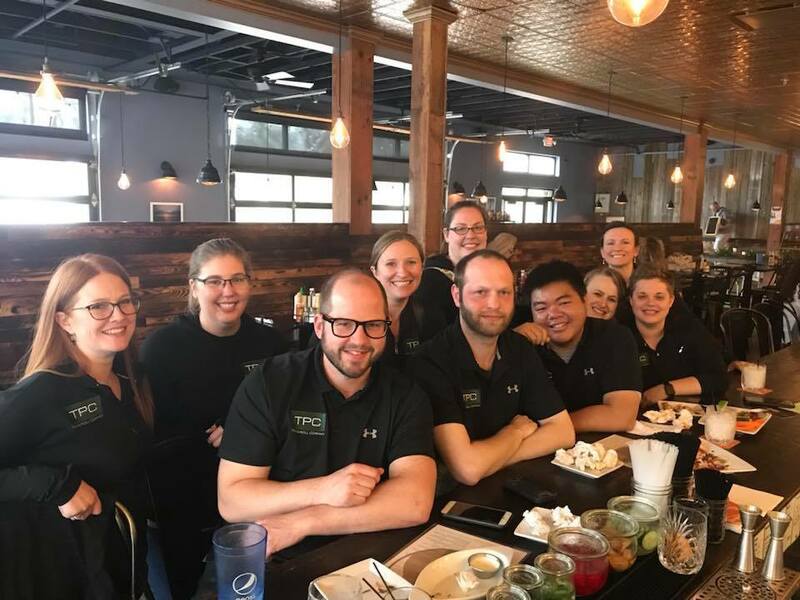 After tremendous growth over the last 20 years, TPC knew they needed a product that could streamline their proposals and deliver quotes within minutes, all while working in tandem with their CRM, Salesforce. 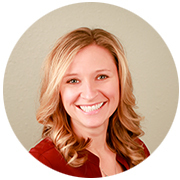 Melissa Versnik, TPC’s vice president of business development knew Proposify was their perfect solution. .
"It’s the professionalism that Proposify offers. I know our proposals are some of the nicest of any of our competitors that I’ve seen. Most businesses are doing what we used to do. They’re sending a PDF or Word Doc. Proposify makes us look more professional." Building quotes is imperative for The Payroll Company, but, while Salesforce is one of their pillar business tools, it doesn’t provide the ease or flexibility that they need when editing quotes. Proposify’s ability to integrate directly with Salesforce, while presenting a beautiful, uncomplicated interface, closed the deal for The Payroll Company. "Before we started using Proposify, I had to create new PDF templates for every type of proposal, but there was no customization." Additionally, Proposify’s ability to add digital signatures became invaluable to The Payroll Company. For their clients, saying ‘yes’, became a one-click process, which shortened their close time and gained them more business. 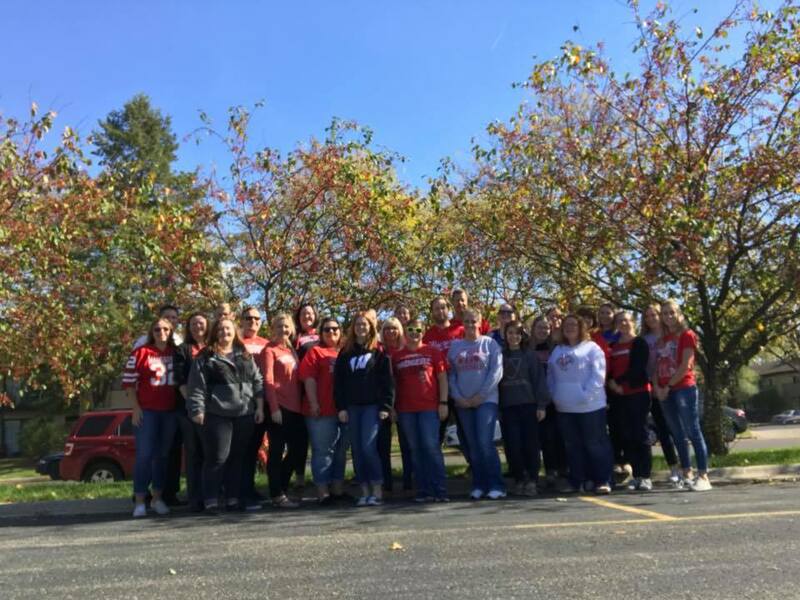 The Payroll Company says that Proposify has taken the guesswork out of their proposal process. Knowing when to follow up with their clients has never been easier. "You might have a meeting with someone, it goes well, you send them the proposal, and you never hear anything, even if you follow up with them. Proposify lets you see that the client has looked at what you sent them, and if they haven’t replied, you at least know know they’re still interested. For us, it’s that validation we need to keep following up and staying in touch with our prospects." With Proposify, The Payroll Company can close more deals at the click of a button. That. doubled with the ability to build quotes quickly, means that Proposify is now an essential part of their team.